Summer solstice, which falls on June 21 this year, is the longest day of the year above the equator. The day is also the official start of summer – it begins at 6:07 a.m. EDT. The astronomical event is also the turning point after which the sun starts rising later and setting earlier. This is where the most famous celebration of the summer solstice takes place. Thousands of people, many of whom wear traditional Celtic attire, camp out for four days every year at the ancient prehistoric site. 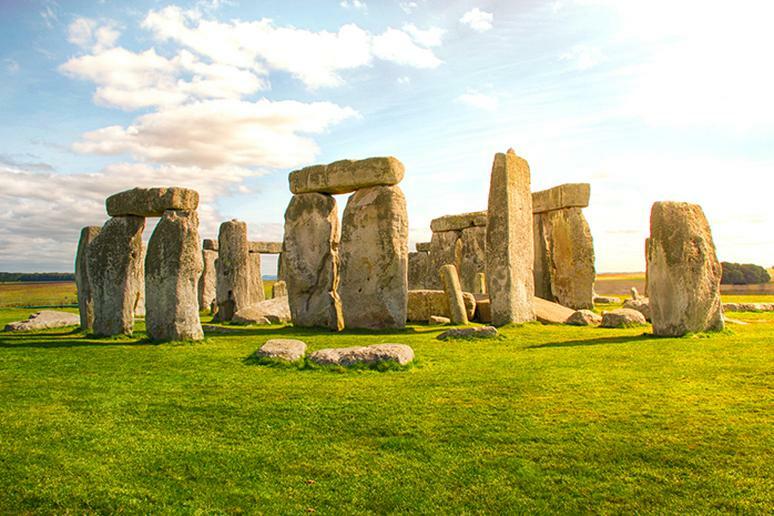 Many locals believe that Stonehenge was the site of ancient druid solstice celebrations because of the way the sun lines up with the stones on solstices. Reykjavik is the northernmost capital in the world. The sun does not set at for about three days. With so much sunlight, a huge party is in order. Bars and entertainment venues stay open all night. 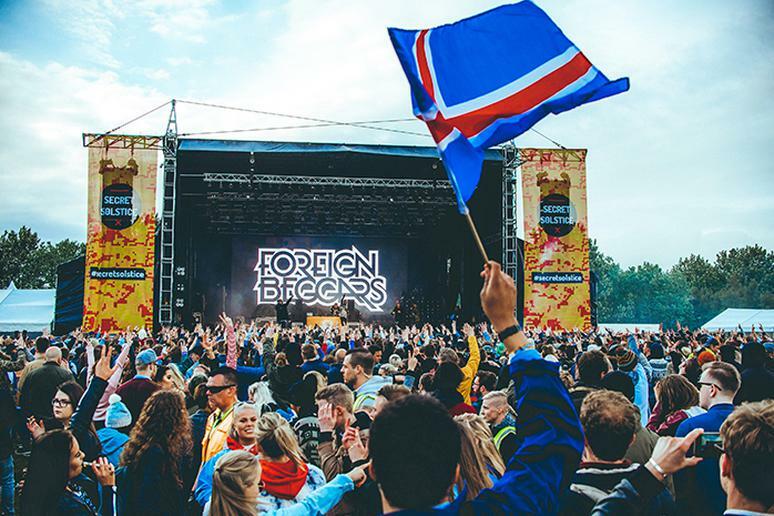 The Secret Solstice Music Festival is planned for a fifth year in a row. More than 100 bands play on several stages, making the show the focal point of the festivities. The Midnight Sun Game, played this year for 113th time on June 21, has been a tradition every year since 1906. The game is played in the middle of the night with only natural light. 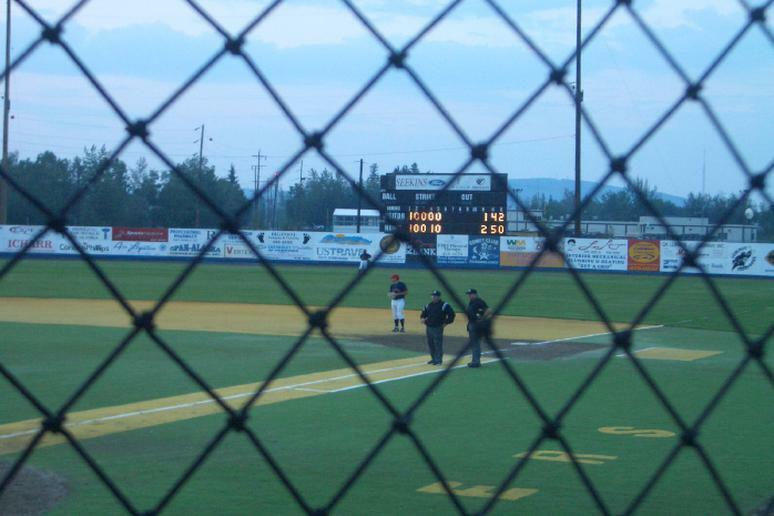 The Alaska Goldpanners, the most northerly baseball team on the planet, begins the contest at 10:30 p.m. and stretches into the following morning. No artificial lights are used. AstroFest, an unusual celebration of the summer solstice, is held in the world famous Visnjanu Observatory. Astronomy lovers and stargazers come together for a wild party to enjoy the longest day of the year. There are drum circles, bonfires, music shows, and even lectures. 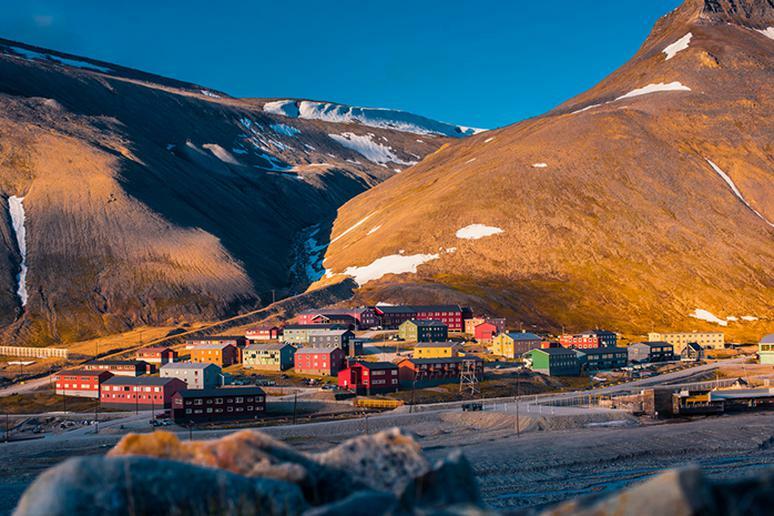 If you look at Norway on a map, you'll see an archipelago in the Arctic Ocean, called Svalbard, the capital of which is Longyearbyen. It is the northernmost part of the country, at 78 degrees north. It's the world’s most northerly settlement. There are four months of daytime. 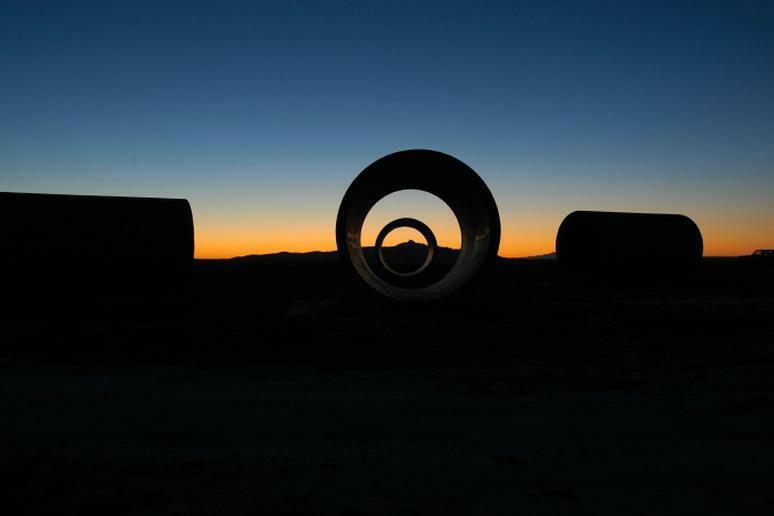 The famous Sun Tunnels, created in 1976 by Nancy Holt, and American artist, consist of four gigantic concrete tunnels arranged in an X shape. They are set up in a precise way to channel the sun’s rays during the summer and winter solstices. Inside the dark tunnels, the holes cast spots of sunlight, which produces the impression that you are walking into a sparkly night sky. More than 8,000 individual fires light up the night sky in Tyrol, a western Austrian state in the Alps known for its folk traditions. 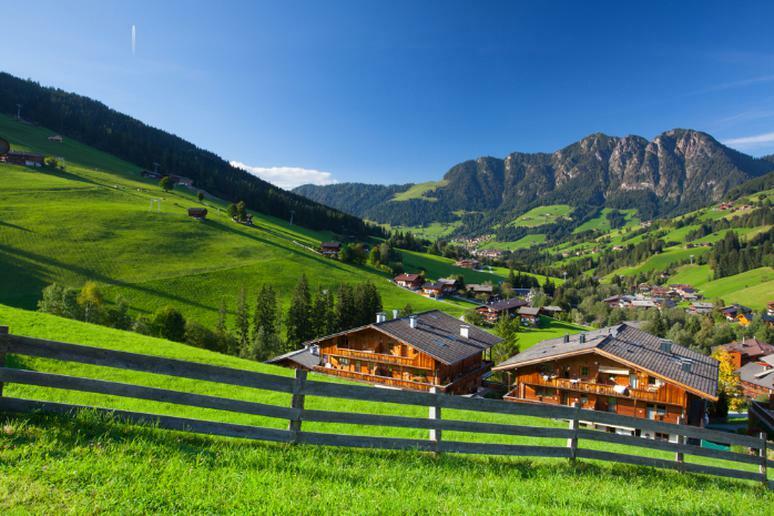 In 2010, UNESCO decreed this summer solstice ritual to be one of Austria’s cultural heritages, according to Tyrol.com. The ritual dates back to medieval times when tribes worshipped the earth with fire. 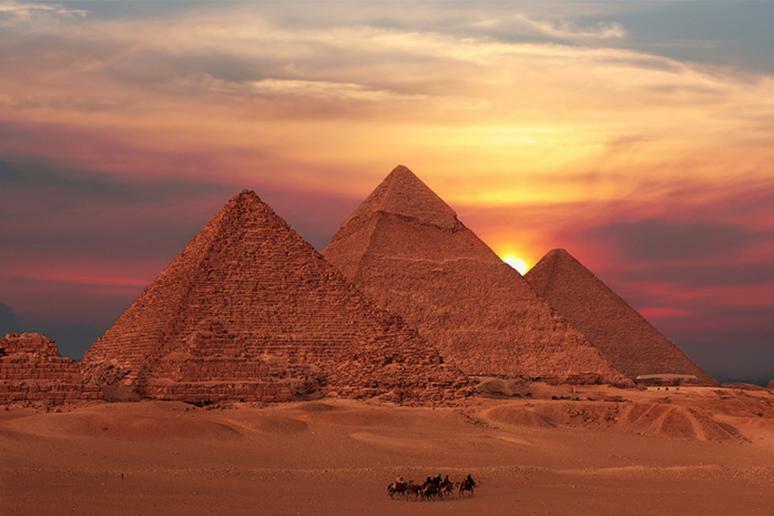 Egyptians built the Great Pyramids so that the sun, when viewed from the Sphinx, sets precisely between two of the pyramids on the summer solstice, according to National Geographic. The photo opportunities are endless and spectacular. 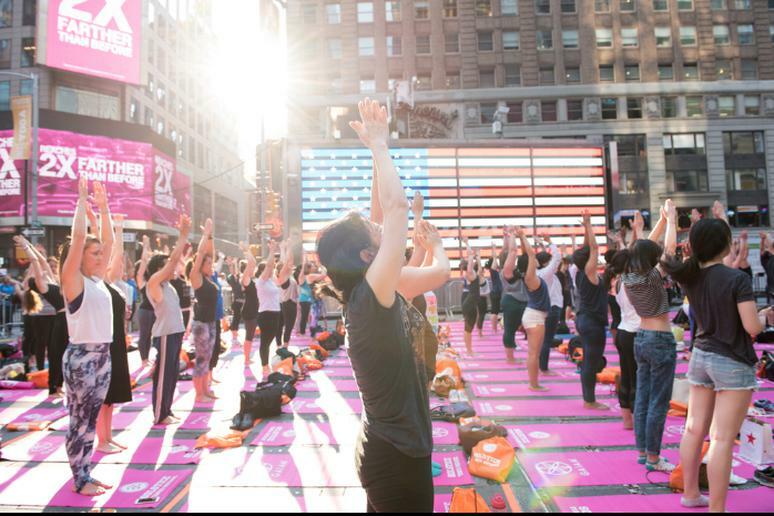 Ever wanted to know what it’d be like to do yoga in the middle of Times Square? The summer solstice is the one occasion of the year you can find out. This year it will take place all day long on Thursday, June 21. Registration is still open. The short summers and dark winters are part of the reason why summer solstice is a national holiday celebrated like no other. 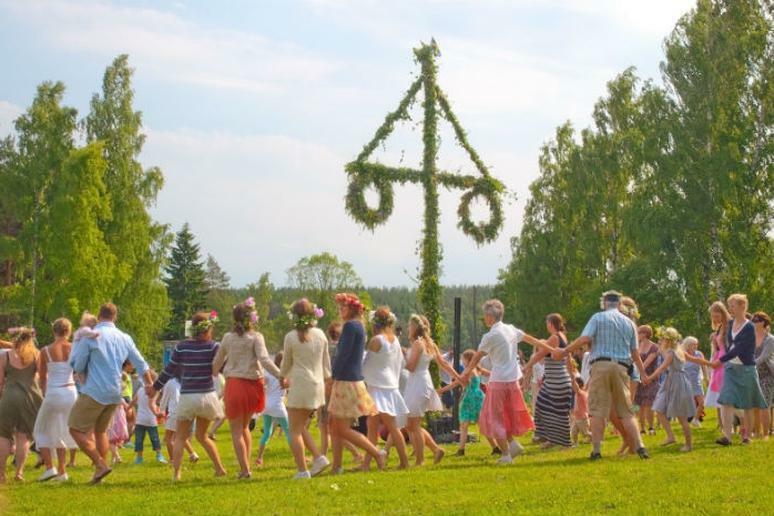 People often call it “the best party of the year.” They eat, dance and sing all day outside around a maypole. This is when people eat the first strawberries of the season, usually on top of a cream cake. Pickled herring, called sill, and boiled potatoes with dill are also a must to serve on the table. 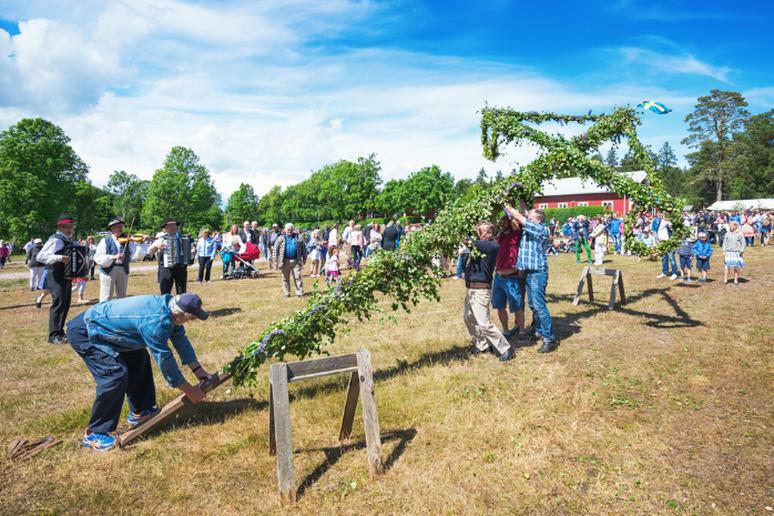 Midsommar is one of the most important events in the country. The day is one of indulgence with its root in pagan ritual. 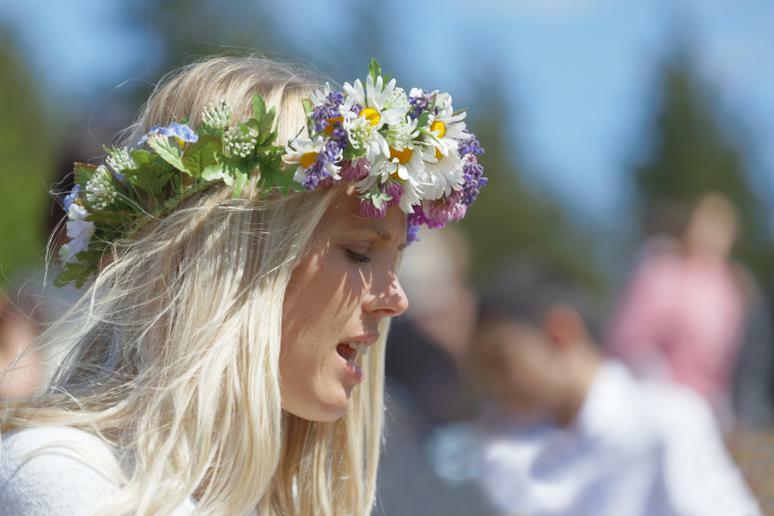 People wear wildflower garlands. They eat pickled herring, cured salmon and potatoes. They also dance around a maypole decked out in flowers. A popular spot for celebrations is the Skansen Museum. 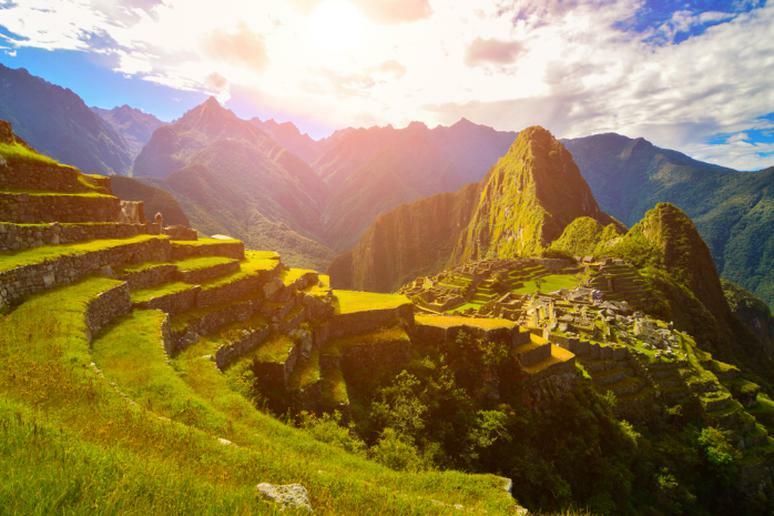 If you needed another reason to visit this 15th century archaeological site, use the summer solstice (winter solstice in Peru) as an excuse. The sun shines directly through the central window of Temple of Sun (Inti) and onto the temple’s ceremonial stone. You can also enjoy the celebrations in Cusco. The week-long solstice celebration, Inti Raymi, is one of South America's largest festivals. 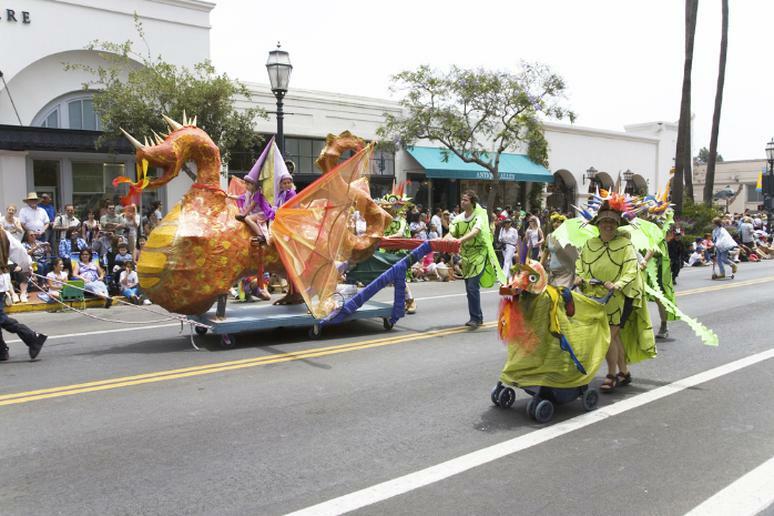 Santa Barbara, California celebrates the official start of the summer with a huge parade and a three-day festival – the Santa Barbara Summer Solstice Celebration – with bright colors, lively performances and upbeat music. The party this year is on June 22, 23 and 24 at Alameda Park. 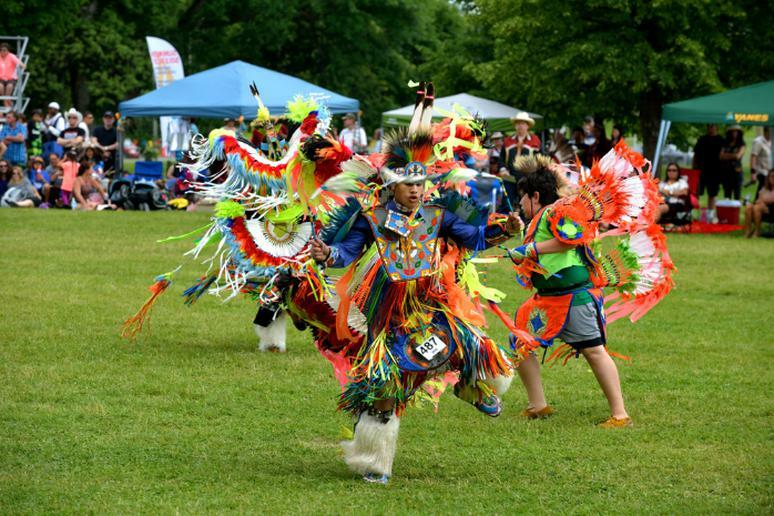 “Ottawa” is an Anishinabe word that means “to trade.” Odawa is actually how it is spelled. This is a First Nation as well. This year’s theme is “From the Land”: An Indigenous Culinary Experience. There will be free culinary demonstrations and displays in the Indigenous Culinary Arts Pavilion. The Festival of Sant Joan, the Catalan name of St. John the Baptist, is a unique summer solstice celebration in Spain. 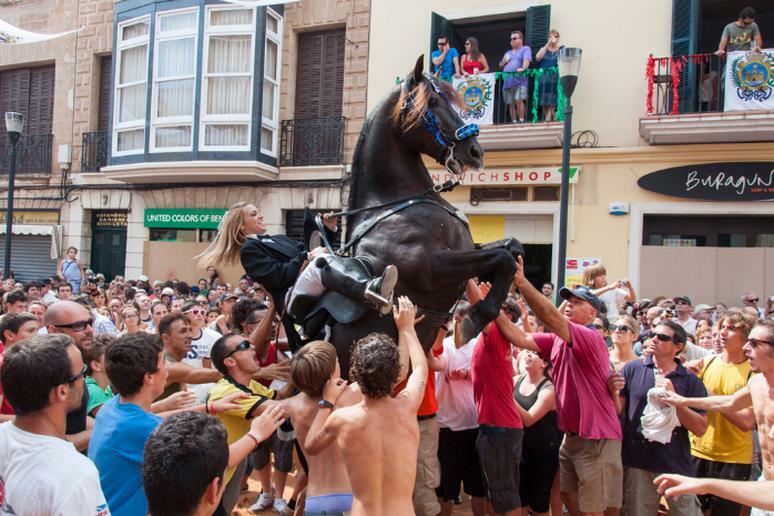 Equine stunts by 100 Menorca-bred horses and riders are the highlight. There are fireworks, bonfires, jumping through flames for good luck, dipping in the ocean for cleansing. Barcelona is another city in Spain where the festival is massively celebrated. 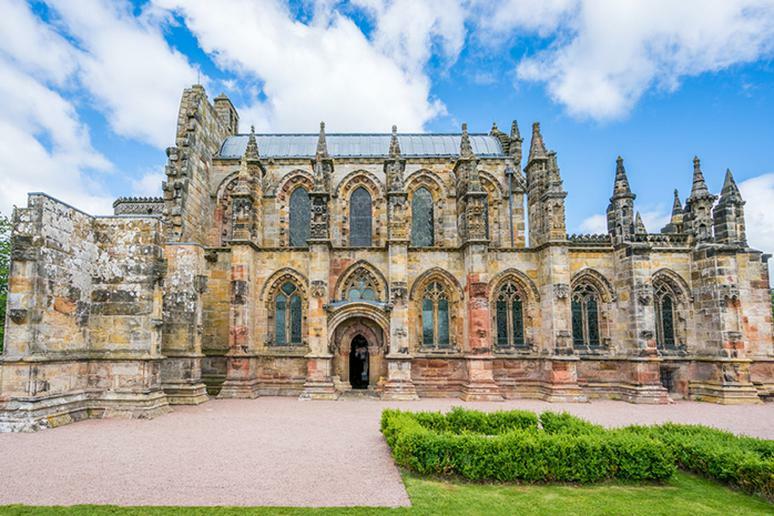 Rosslyn Chapel is just about seven miles from Edinburgh, the capital. If you visit the church on the summer solstice, you’ll most likely see light hitting the eastern-facing pentagon-shaped window on the ceiling, illuminating the entire space with red light. The effect, creating mind-blowing natural color, looks absolutely otherworldly. 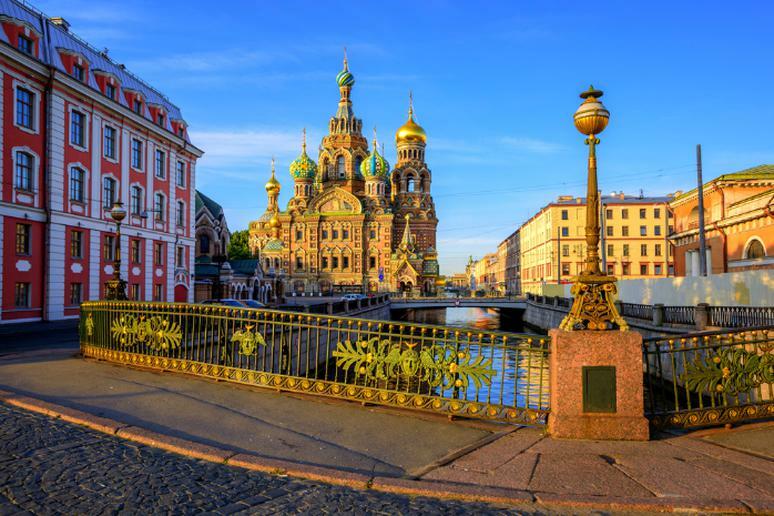 The phenomenon known as White Nights during which the sun is out for weeks in June, makes St. Petersburg, with a northerly latitude of 57 degrees, an amazing place to be. The day is more than 19 hours long on summer solstice. People take boats trips to watch the opening of the bridges, enjoy ballet, opera performances and music shows. 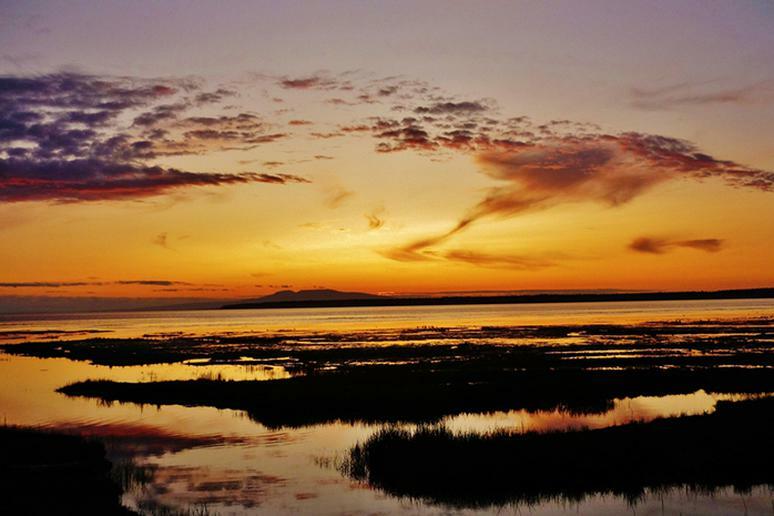 The sun does not go down for 22 hours in Anchorage on summer solstice. 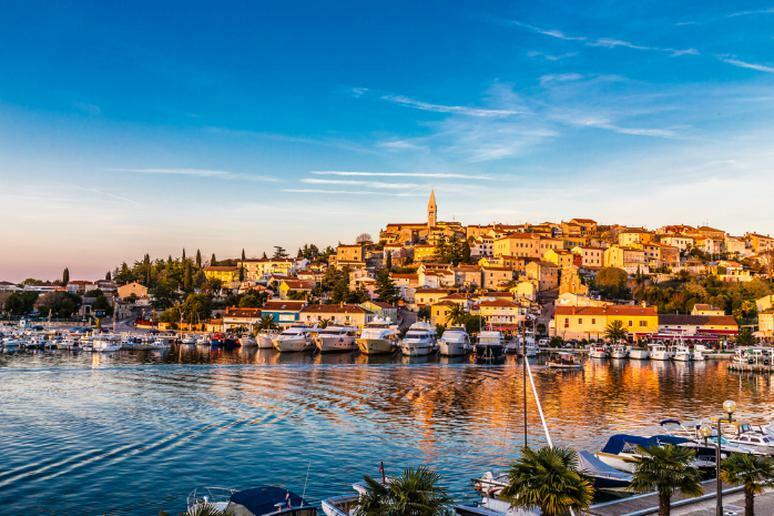 Locals make the most of it with endless parties and all kinds of festivities. The popular Downtown Summer Solstice Festival has organized Hero Games, which is a skills competition, Midnight Sin Skate Jam, Anchorage Food Zone, art fair, live concerts, to name a few. 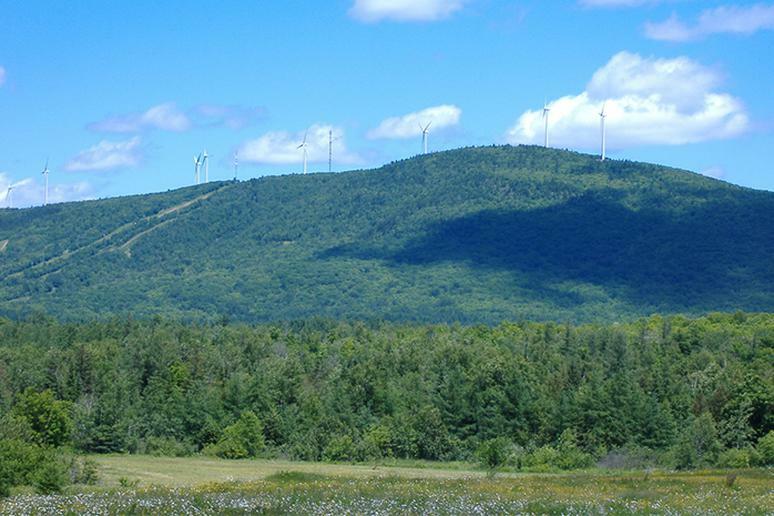 If you want to be the first person to see the sunrise on the day of the summer solstice, you have to be on Mars Hill, a 1,700-foot mountain in northern Maine, known as the location of America's first sunrise on continental U.S. from late March to mid-September. Turn your trip there into an unforgettable camping experience. Puerco Pueblo, which is about 11 miles from the north entrance of the Petrified Forest National Park, is the site of one of many solar calendars that have been discovered throughout the Southwest, according to NPS. 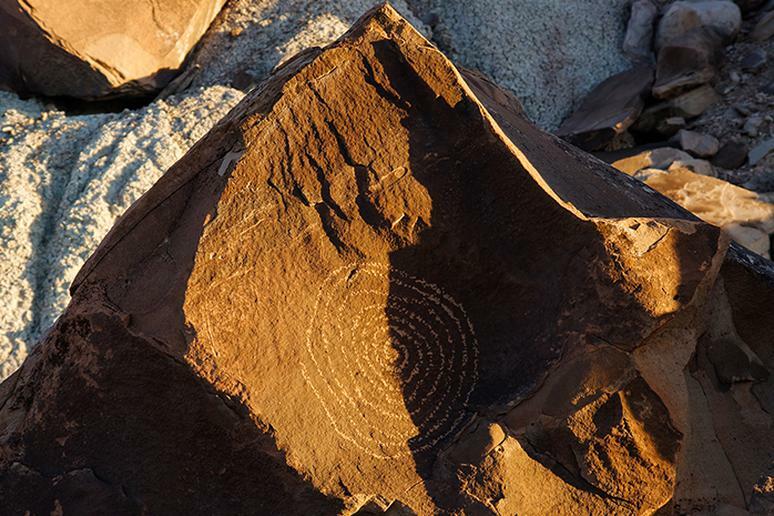 A short trail leads to a boulder featuring a small spiral petroglyph that marks the summer solstice. For about a 2-week period, a shaft of sunlight is projected onto the boulder and travels down the side to touch the center of the spiral, peaking about 9 a.m.